Summary: Our staff was very excited to evaluate Prograde because we heard it gave some of our top shakes some competition in a few categories, mainly its protein content. 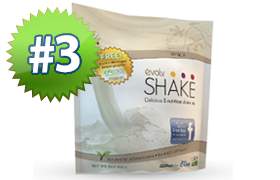 Stating a whopping 35 grams of protein per serving initially got our staff very excited. But after obtaining the product and closely reading the label, we quickly realized this was fancy figuring. They inflated the serving size to more than double the average serving size. 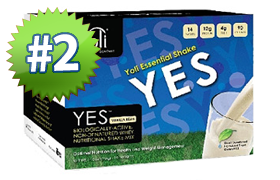 Their 2 scoops or 35grams of protein is claimed to be just one serving! Our staff are not fans of inflating serving sizes to suggest (or mislead, many would claim) greater nutritional values. With any shake, 35grams is a lot of powder and this much powder can be overwhelming! 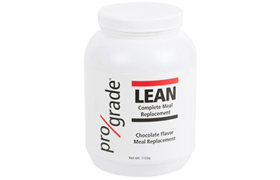 So let’s get back to the basics — one scoop Prograde has a whopping 18grams of protein which is good. Health conscious folks will probably balk at the sugar and artificial sweeteners, etc. The vitamins and minerals, however, add a health benefit. So really if you measure Prograde per scoop (like everyone else) they have 17gr of protein per serving? That’s exactly correct. These folks claim 75grams is a normal serving size, lol. I think 75grams fills my whole bathtub. Anyway this is a lot of powder for one flippin shake, buyer beware. At the end of the day I’m good with it because I’m trying to maximize on protein. DR R. here’s the catch on Prograde as it uses 74.5g of mix to get the 275 calories, 35g protein and 11g fiber. Long short this sounds great but let me repeat they say 74grams (or two scoops) is one serving. THIS IS A MASSIVE AMOUNT OF POWDER that can quickly overwhelm your smoothie or drink or whatever you mix it with. If you look at tall the other shakes they say a serving is roughly 33grams (1 scoop), this is normal. 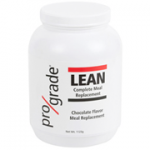 I feel Prograde tries to trick users by using the (2 scoop) rating. 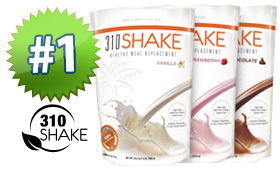 Look at 310Shake, Yoli, or others as they have 26grams of protein in ONE scoop (33gr). That’s exactly correct. Cut whatever the label says in half (one scoop) and it’ll be accurate if your comparing vs all the others who don’t try and trick you.